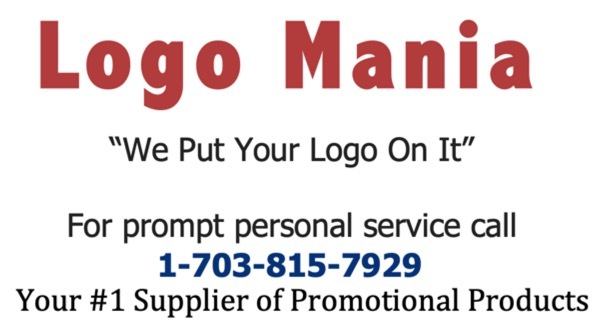 Food Companies, Real Estate and Kitchen Promotions! 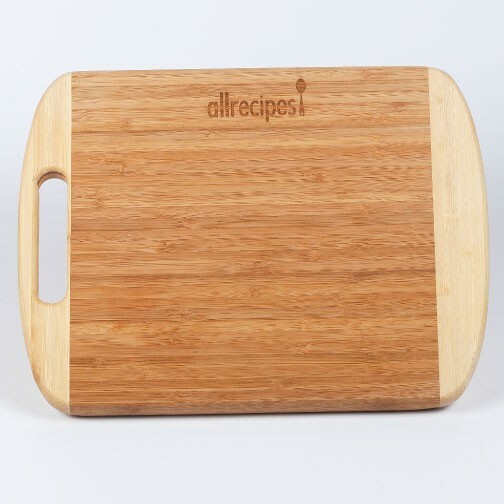 Bamboo Cutting Board with handle. Premium grade 100% renewable bamboo with food grade glues, eco-friendly. Many other bamboo styles and sizes are available. IMPRINT: Laser Engraved in a 2" x 2" area anywhere on the board. For laser engraving in a larger area please contact factory. No Set-up charge for exact repeat orders.